This is a great scarf that can work for women or men! 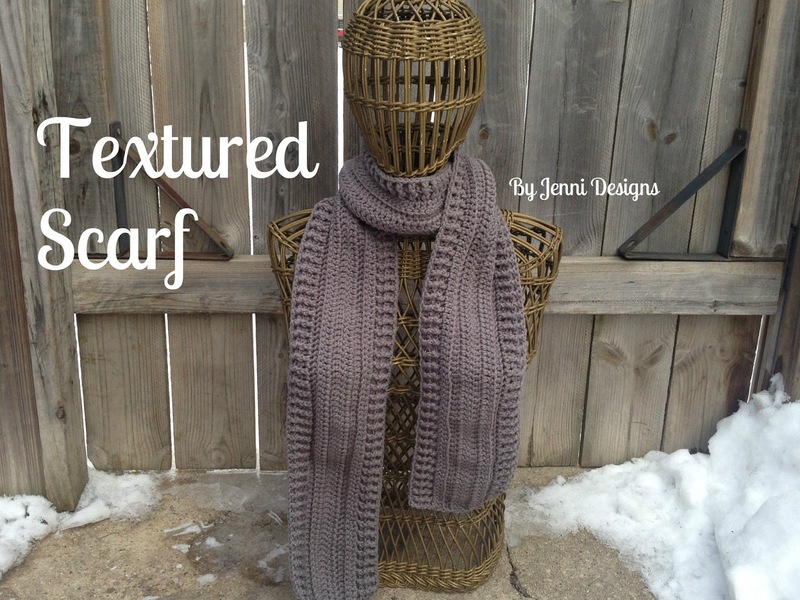 Inspired by the Textured Infinity Scarf, just without the infinity part! Gauge: 7dc across = 2"
OMG!!! I love it, will start working on it today!!! Looks awesome! I'm going to try it today. Thanks for sharing! Thanks, I hope it worked out for you! 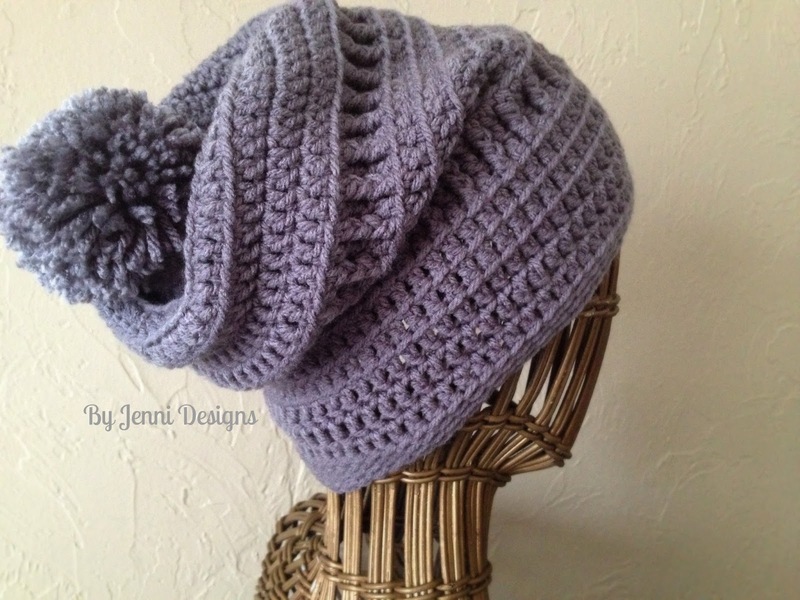 I absolutely LOVE this scarf pattern, as well as the matching hat. I am fairly new to crochet, and I apologize in advance if this is a dumb question, but how many skeins of the yarn are needed to make both the hat and scarf? I couldn't find the information listed anywhere. Thanks in advance! No question is a dumb question in my book. :) I apologize for not having the yardage listed in the pattern, the scarf should use about 300 yards of the Red Heart With Love Yarn and the hat has listed in the pattern that you'll need 175 yards. I'm not positive how many skeins is in each Red Heart With Love ball but two balls should be plenty. 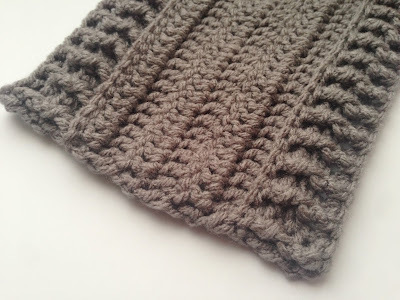 Lot the scarf and hat - am going to make both for my granddaughter. You are one talented lady and have some beautiful patterns to share with us.